The 2019–2020 Fellowship competition is now closed. Decisions for the 2019–2020 Fellowship Competition will be announced in late April 2019. 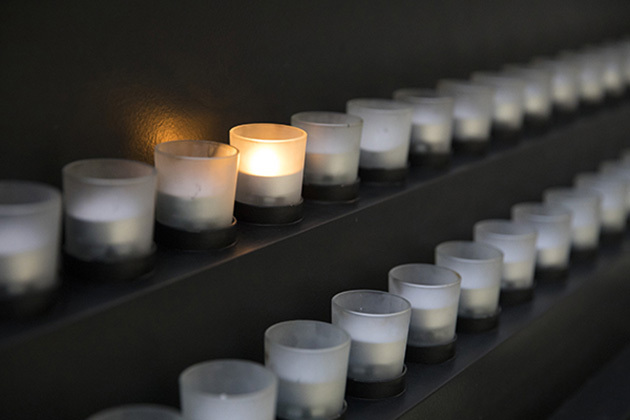 The Jack, Joseph and Morton Mandel Center for Advanced Holocaust Studies awards fellowships to support significant research and writing about the Holocaust. Awards are granted on a competitive basis. The Mandel Center welcomes proposals from scholars in all relevant academic disciplines, including anthropology, archaeology, art history, geography, film studies, German studies, history, Jewish studies, law, literature, material culture, philosophy, political science, psychology, religion, comparative genocide studies, and others. Proposals from applicants conducting research outside the discipline of history or on Mandel Center strategic priorities are especially encouraged. The Mandel Center's activities span both the fifth floor of the Washington Museum and the David and Fela Shapell Family Collections, Conservation and Research Center in suburban Maryland. Fellowship winners will have access to flexible work space stations, computer, telephone, facsimile machine, and photocopier. 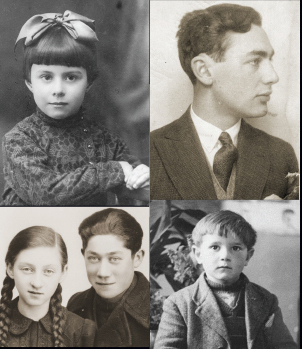 Mandel Center Fellows also have access to the Museum’s extensive resources, including approximately 102 million pages of Holocaust-related archival documentation; library resources in over 60 languages; hundreds of thousands of oral history, film, photo, art, artifacts, and memoir collections; a Holocaust survivors and victims database; plus over 200 million images from the International Tracing Service. The Museum’s artifact collection is readily accessible to research at the new Shapell Center. 2019–2020 Fellowships may start as early as September 1, 2019, and must be completed no later than August 31, 2020. Two signed letters of recommendation that speak to the significance of the proposed project and the applicant’s ability to carry it out. Members of the United States Holocaust Memorial Council’s Academic Committee may not write letters of recommendation. Only two letters will be considered. Any additional letters will not be included in the applicant’s file. All application materials, including letters of recommendation for the 2019-2020 competition should be received on November 15, 2018, and come directly from the references, not from the applicant. Directions on how to submit letters of recommendation will be e-mailed to the references only after the applicant "submits" their application. Please note the deadline for all materials.